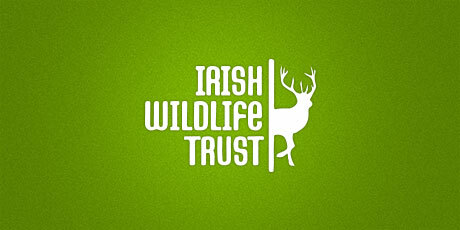 The Irish Wildlife Trust is a conservation charity committed to raising awareness of Ireland’s rich natural heritage and protecting it for future generations. They rely on the support of the public to continue their work so driving membership really matters! Every additional membership is an extra voice for nature conservation in Ireland and the more members the more likely they are to be heard. 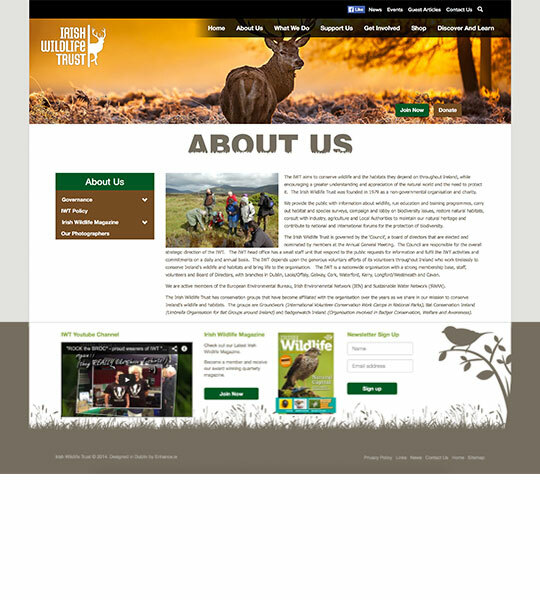 Their old website was a WordPress site that was looking old and was not designed to maximise user engagement which is key to the IWT. The new site designed by Enhance was a custom built site based on a detailed understanding on the needs of the IWT and best practice ‘user experience (UX) were applied throughout the site. Customer interaction was maximised with a responsive design, call to actions and social sign ups strategically positioned to maximise engagement and sign up. 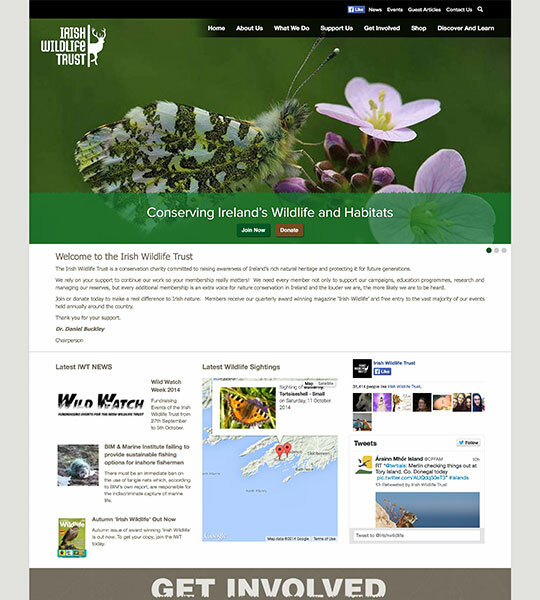 The new site was developed to correct the old sites poor functionality while adding a professional ecommerce element to the site allowing the IWT to raise funds by allowing their visitors to get involved and donate or subscribe easily and securely. so new custom build, New Custom interaction, call to actions, social sign ups, responsive. As with all of enhance’s professional wed builds the site was built with backend SEO structural work completed to make future SEO work easier for the client. The website was build using industry ‘best practice’ standards throughout.